Breastfeeding is an amazing achievement. Not just for babies who benefit from the nutrients contained in real baby milk, but also for their moms, partners and families. The Get Real About Breastfeeding campaign officially kicked off on April 11, 2016 and ran until June 30, 2016. 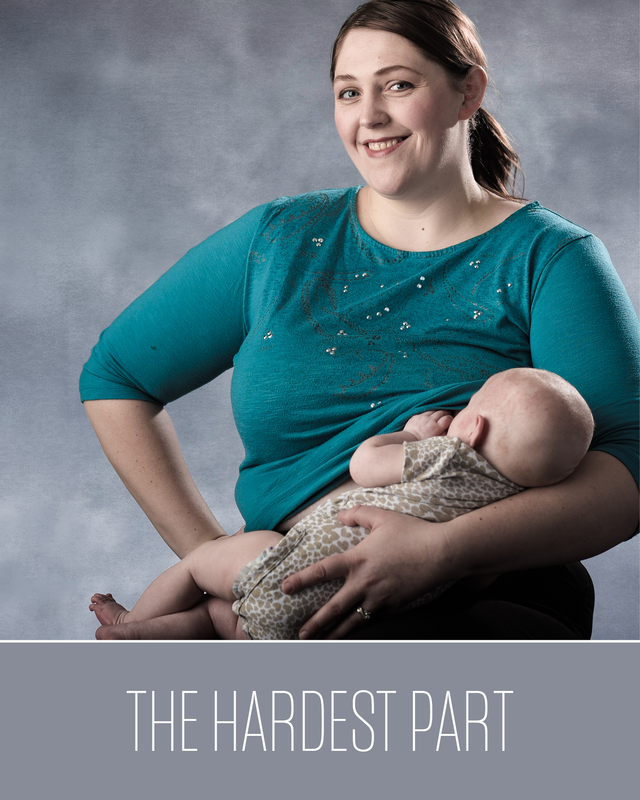 The campaign included billboards placed throughout the community, posters, postcards, cinema advertising, a traveling gallery, social media shareables, and a website for moms and families to access breastfeeding resources. 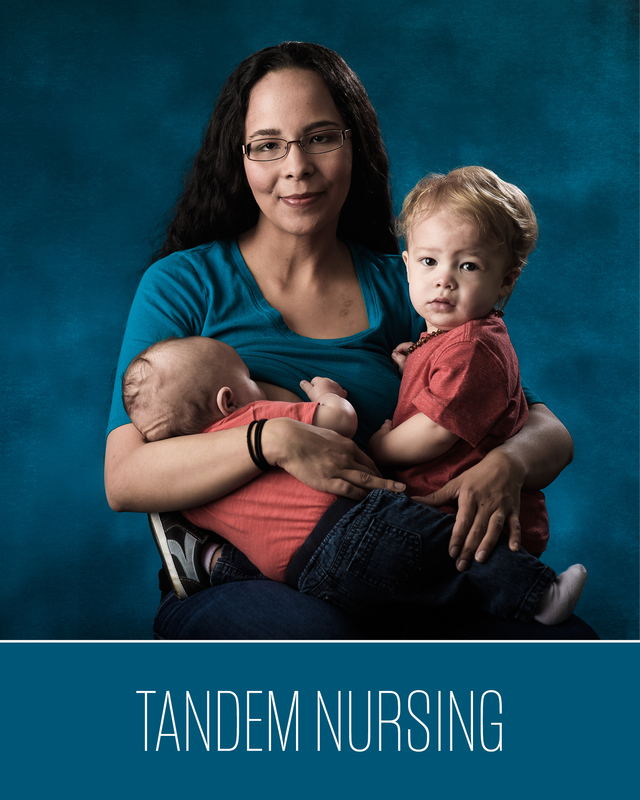 The website also shares personal stories from local moms, featured in the campaign, around topics such as The First Six Weeks, The Hardest Part, Pumping and Bottle Feeding, Health Benefits, Making the Commitment, Nursing in Public, Partner Support, and Getting Help. If you need breastfeeding support, education or help, click on the Capital Area Breastfeeding Resources list. This list will help you locate breastfeeding support counselors, lactation consultants, free breastfeeding support via mother-to-mother support groups, online breastfeeding resources that have trusted, medically accurate information and more. You can find support and help for breastfeeding right here in Lansing or East Lansing and the surrounding communities of Grand Ledge, Holt, DeWitt, Williamston, Haslett and Okemos. 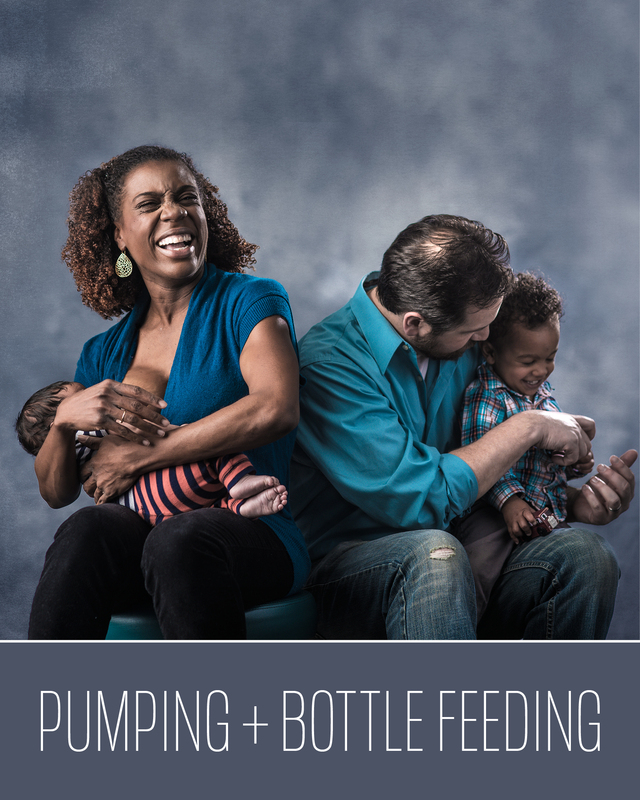 Please also see the Loving Support Makes Breastfeeding Work Campaign from the USDA. This project is supported by the Health Resources and Services Administration (HRSA) of the U.S. Department of Health and Human Services (HHS) under grant #H49MC24118 (Ingham Healthy Start). This information or content and conclusions are those of the author and should not be construed as the official position or policy of, nor should any endorsements be inferred by HRSA, HHS or the U.S. Government.